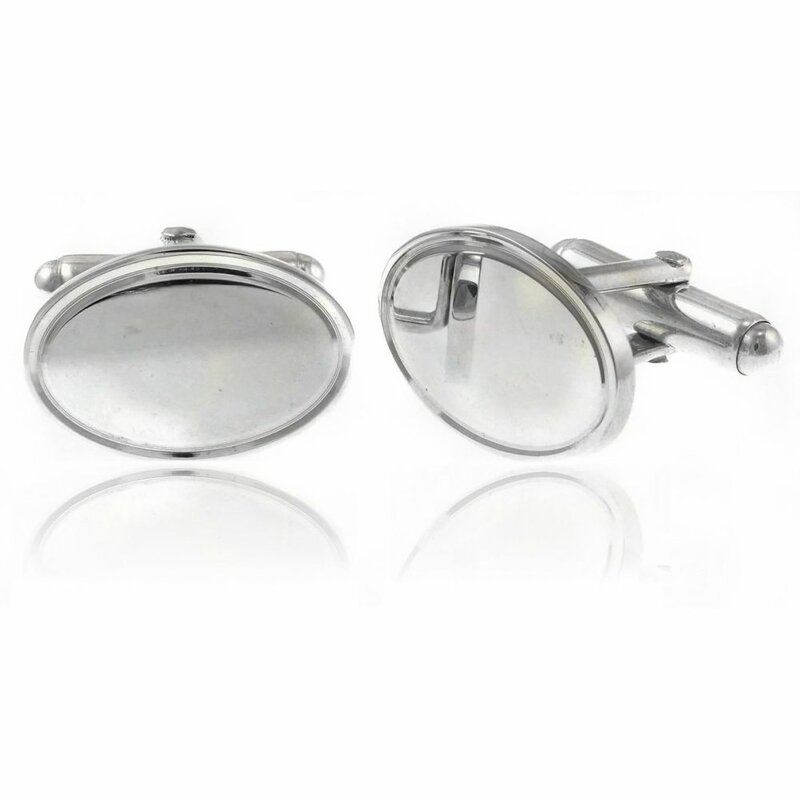 These classic silver swivel cufflinks are perfect for any occasion to dress up and impress. They are oval shaped with a thin rim around the edge for extra detail. 20 x 13mm in size.